Home / Disneyland / Giant Buddha / Hong Kong / Ocean Park / The Peak / Travel / Tsim Sha Tsui / Experience the Beautiful Hong Kong! Experience the Beautiful Hong Kong! There is a quote that says, “Once a year, go someplace you’ve never been.” It struck me because I am an adventurer by heart. So where’s a better place to go that is full of amazing attractions and cultural heritage than Hong Kong? This is one country that I always loved to visit each year. 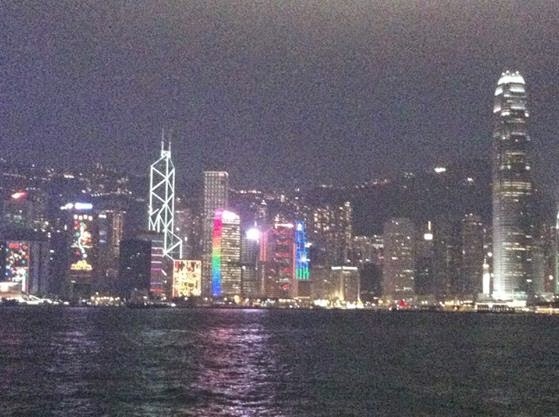 And if you have an adventurous spirit like mine and a passport in tow, go to Hong Kong and roam their beautiful city. I went to Hong Kong twice. Once in February and then in July this year. If you want to feel the cool breeze of winter and be fashionable with your jackets and boots, then go to Hong Kong from December to February. It is quite cold, a different weather from what we have in the Philippines. But if you want a more tropical kind of weather, you can go there on midyear. Always remember to bring an umbrella with you to protect yourself from the harsh sun as well as the rain. Upon arriving in Hong Kong, get a map as you exit the airport. This would be a tremendous help as you roam the city on your own. I always stay in Central District and opt to ride their Airport Express. It is quite pricey, but it will bring you to your destination with less traffic and hassle. If you choose to stay for 3 days, you can get their unlimited Octopus Card which you can use to ride their MTR. Hong Kong has great attractions. I went to Disneyland and the inner kid in me rejoiced extremely. There are numerous amazing rides to choose from. Do not forget to see the parade in the afternoon as well as the fireworks show in the evening. It is indeed the happiest place on earth! Make sure to give one day of your vacation on Disneyland alone since it will always take a day to roam. Before exiting Disneyland, do not forget to have a photo moment with your favorite Disney characters. 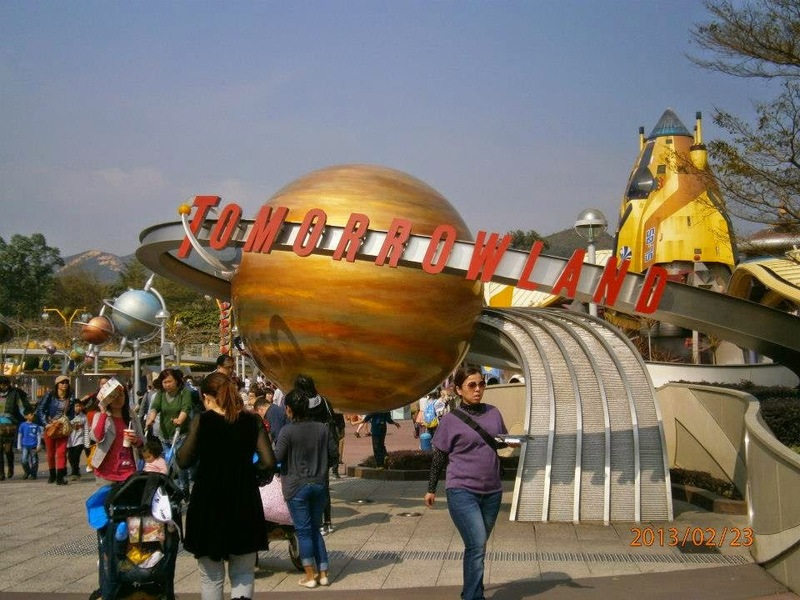 Another attraction that Hong Kong is known for is their Ocean Park. There you can spend the day seeing beautiful marine animals as well as great amusement rides. Then visit “The Peak” and you will be amazed at how breathtaking it is to see the entire Hong Kong. I went there late afternoon so I can see the sun set on its skyline - an astonishing sight to behold from up above. But if you prefer to be just on the ground, you can visit Tsim Sha Tsui and watch the Symphony of Lights. It showcases synchronized colored lights and beams playing from different buildings. If you want a touch of cultural background in Hong Kong, go to Ngong Ping where you can see the Giant Buddha. It would be very exciting to ride the cable car going up. You can choose among the 360 or standard cable cars. I opted for the latter since I am scared to go with an all glass ride. But if you have a braver heart, by all means do ride the 360 degrees cable cars. These are some of the greatest moments I experienced when I went to Hong Kong. What are you waiting for? Experience the fascinating city of Hong Kong. Happy trip!